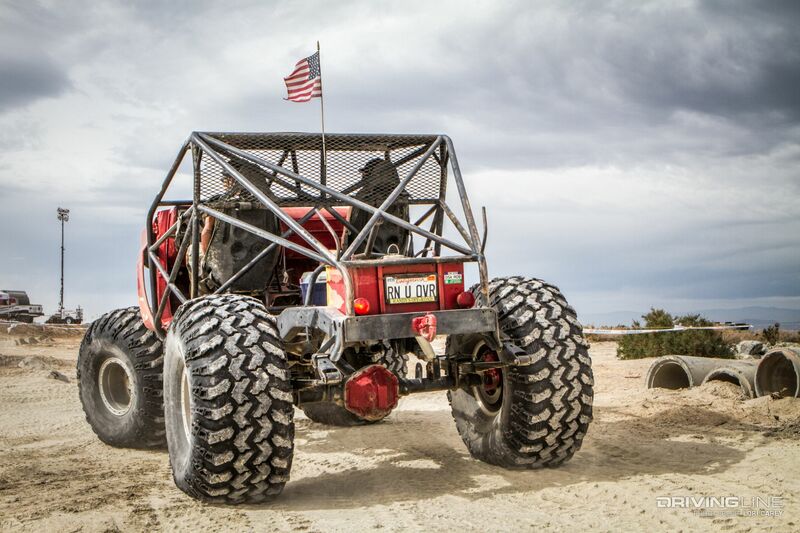 The 54th Annual Desert Safari, hosted by the Tierra Del Sol Four Wheel Drive Club of San Diego, took place at a new venue this year, which offered lots of new and exciting off-road activities for attendees. 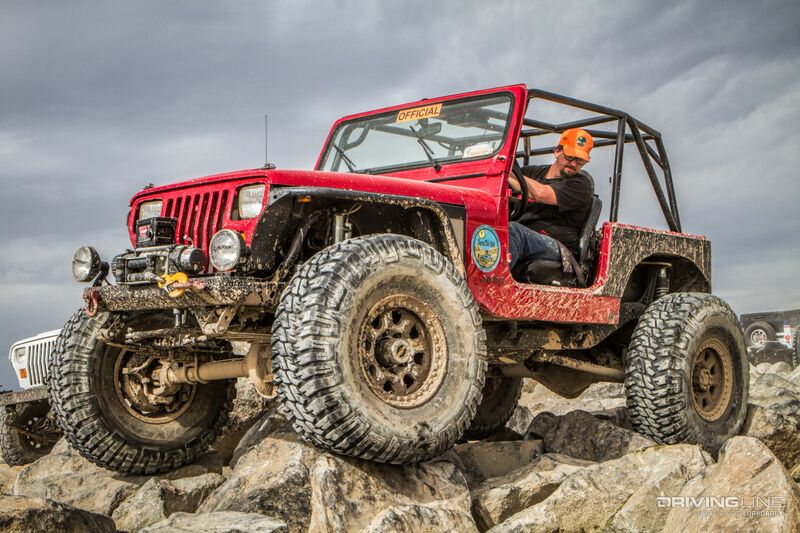 As one of the longest running off-road events in the nation, the Desert Safari helps raise funds to fight land closures and keep our trails open. 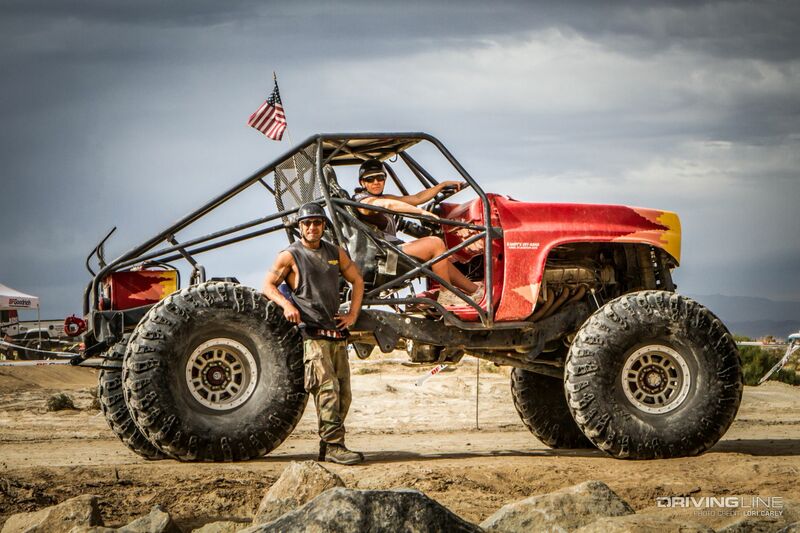 The reason for the venue change this year is a perfect example of why it is so important for off-roaders to get involved and support the cause. The previous location at Ocotillo Wells State Vehicular Recreation Area (OWSVRA) is 80,000 acres of open riding, adjacent to 500,000 acres of protected Anza-Borrego Desert State Park. Environmentalists have been filing lawsuits since 1993 seeking to end the open riding policy, claiming that is damaging natural resources. The activists have again filed seeking protective status for the Flat-Tailed Horned Lizard ((Phrynosoma mcallii), despite being told three times previous that, “In conclusion, OHV activity does not appear to be a significant threat to flat-tailed horned lizard habitat throughout its range at this time, nor is it likely to become a significant threat in the foreseeable future” (Federal Register, Volume 76 Number 50, Department of the Interior, 2011). Public Employees for Environmental Responsibility (PEER) and the Desert Protective Council (DPC) have filed suit against California State Parks, claiming that they are violating the Public Resources Code by allowing open riding in a designated open riding area. California Fish and Wildlife agreed to study the request again, and no permits were to be issued during the study period which ended in February. 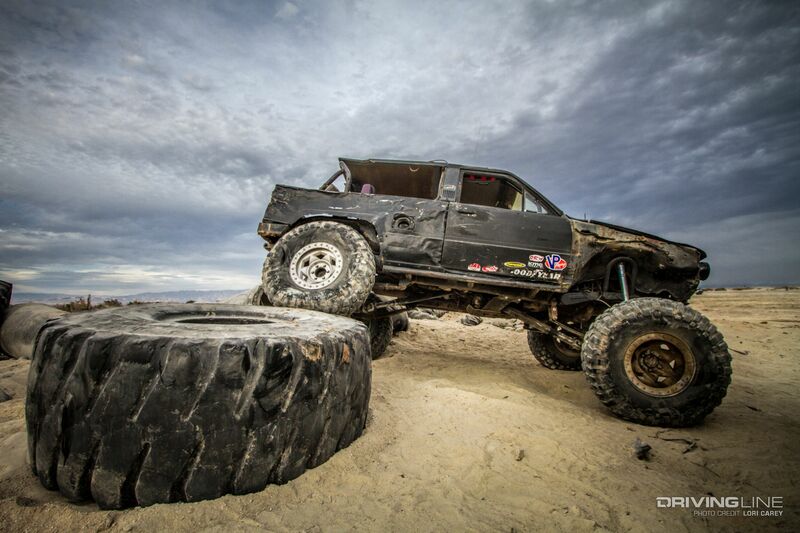 The TDS Four Wheel Drive Club decided to actively fight the lawsuit and partnered with CORVA (California Off Road Vehicle Association) and Ecologic Partners for the long and expensive battle. 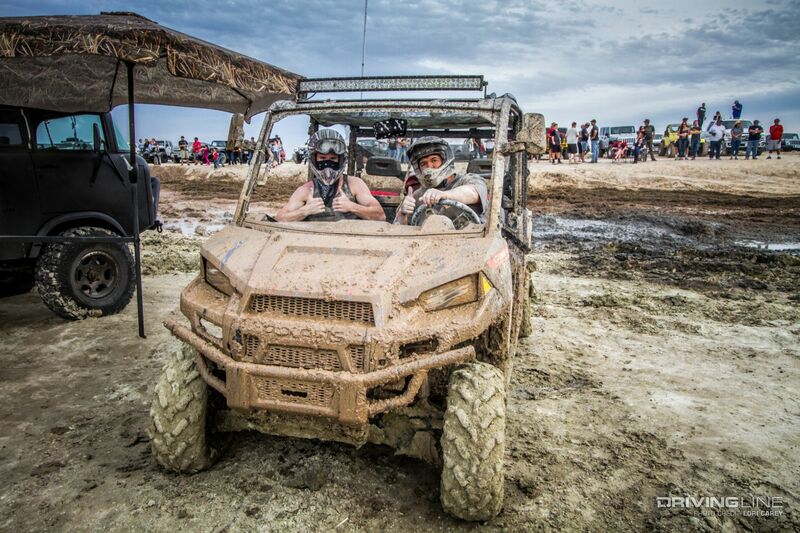 Rather than cancel the long-running event, Tierra Del Sol was able to find a new venue capable of hosting the large crowd of off-roaders. The Desert Safari headquarters was ultimately relocated to the West Shores Marina and RV Park, a short distance away on the Salton Sea. 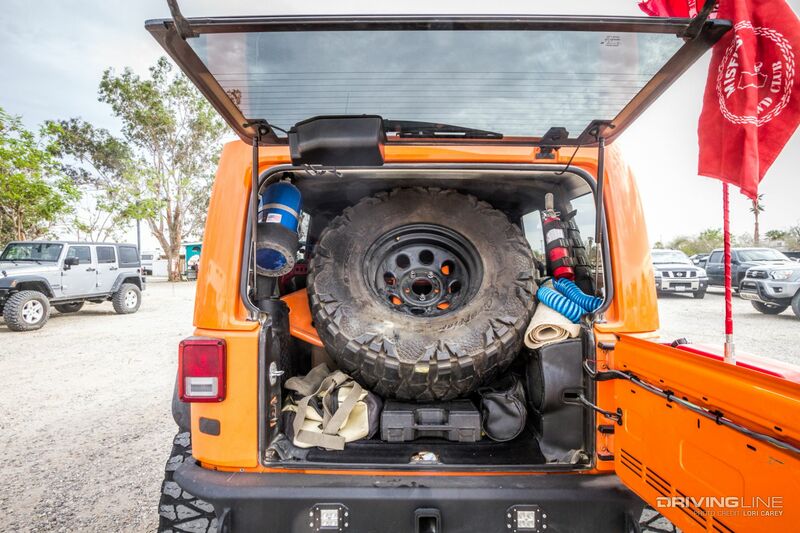 Palm Wash and Anza Ditch provide off-road access from camping locations in Ocotillo Wells, or attendees could camp on the beach. TDS then undertook the daunting task of finding a new home for the trail run. They met with the owners of the nearby Red Earth Casino, and the Torres Martinez Desert Cahuilla Indians agreed to allow TDS to build new trails on their privately owned property. Unfortunately, after all of the back-breaking work put into creating the new trails, the environmental review could not be completed in time for the trails to officially open for the event. Remember. If you don’t fight for it, you are going to lose it. 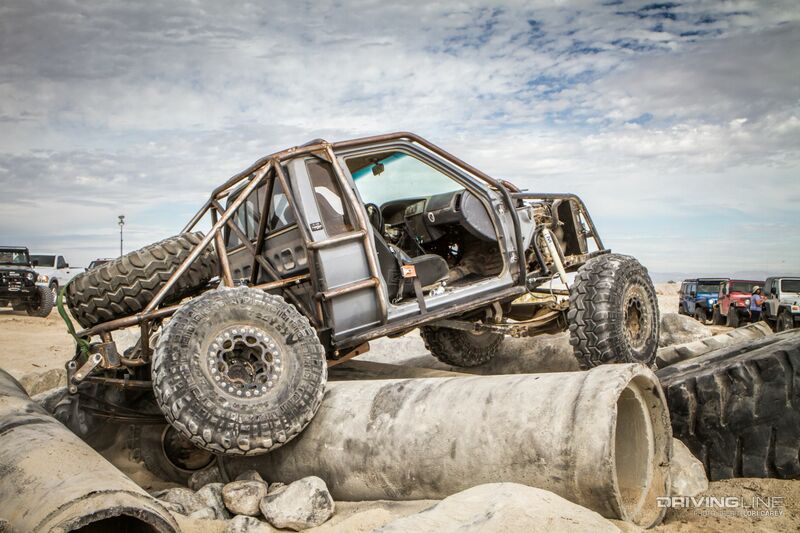 The obstacle courses were made of boulders, huge tires, and concrete tubes. 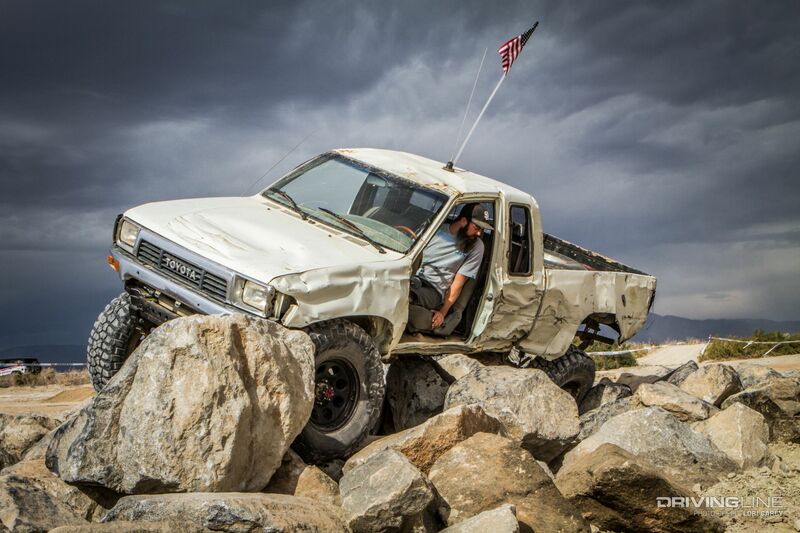 It was a little extreme for stock 4x4s, but moderately modified rigs had no trouble navigating the course. The tube obstacle course named Dale’s Drive was extremely difficult. We watched a few people decide to back off after only going a few feet. We were surprised that we didn’t witness any breakage, a fact that’s largely contributed to the level of rigs and drivers attempting to complete the course. The mud pit was a popular attraction and had a large crowd of people throughout the event. It’s not often we see mud in Southern California, especially after a few years of drought. So, it was a real treat. The kids were especially digging the wet dirt. There was even a fun obstacle course for RC cars. 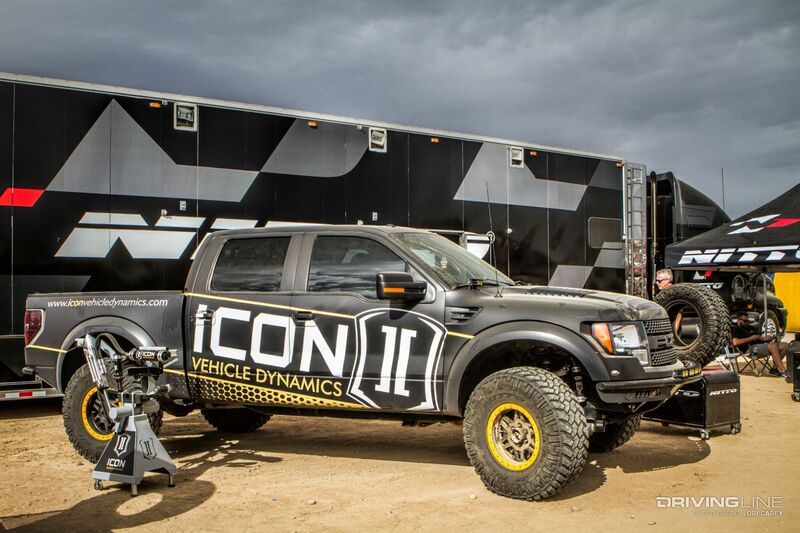 Icon Vehicle Dynamics was showing off some beautiful truck builds in the vendor area. 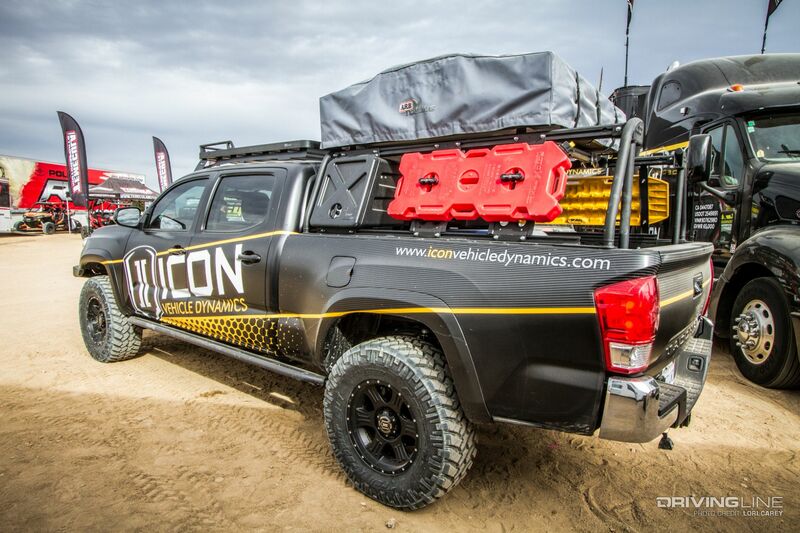 This overland-themed Toyota Tacoma on Nitto Trail Grapplers was one of our favorites. There was a large mix of vehicles on hand at the show. 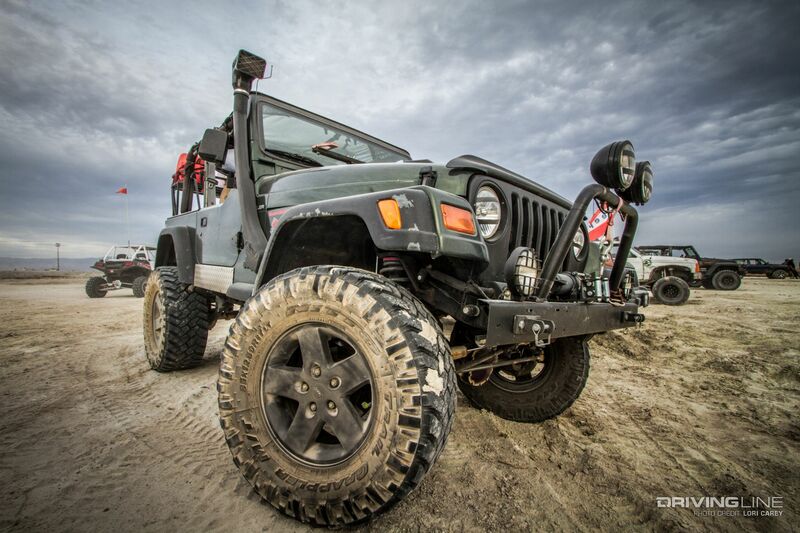 This nicely modified Jeep Wrangler Unlimited caught our eye over the weekend. Johnson’s Landing Café had a beer garden where attendees could relax while watching the fun and Vendor Row was set up adjacent to the obstacle courses. Over 100 industry vendors were in attendance, and Polaris offered demo rides in their 2016 RZR XP Turbo and Polaris ACE 900 SP models. Keeping with tradition, after the $150,000+ raffle Saturday night, the event wrapped up with a fantastic fireworks show over the Salton Sea. TDS deserves many kudos for their hard work to make this a successful event despite facing many challenges. The new venue brought many great additions to the event, and everyone we talked to had a fantastic time. We’re looking forward to seeing the new trails open next year!